Welcome to Jon Arthur’s little corner of the web! 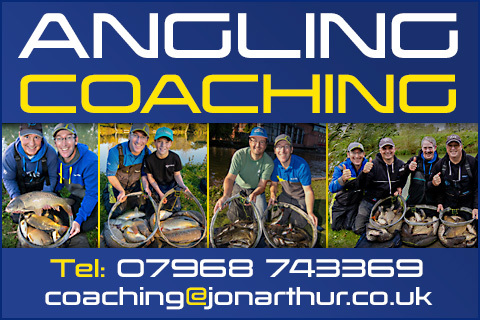 Jon is an Angling Coach, Freelance Angling Journalist, Film Maker and Photographer as well as an Angling Consultant for Matrix and Dynamite Baits. He is a former Group Editor of Match Fishing and Pole Fishing magazines and was also Drennan’s Media Coordinator for three years. Fishing and everything to do with the sport is what he does best. Jon continues to fish at the highest level and being a three-time UK Champion is his proudest achievement to date. 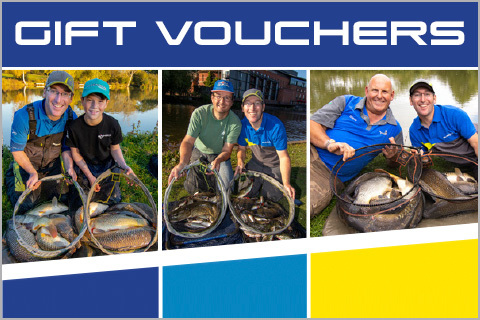 As a fully qualified Level 2 Angling Coach he also provides fun and friendly Coaching Sessions and fishing experiences for anglers of all ages and abilities.